Mike Nudelman/Business InsiderDon’t blow your chance at a higher salary. As in many uncomfortable situations, your immediate reaction may be to immediately give an answer, stating how much you make and then explaining what range you’d be looking for in this job. It’s a trap, argues Ramit Sethi, the bestselling personal finance writer and teacher. In a recent episode of “The Tim Ferriss Show” podcast, Ferriss highlights several of Sethi’s lessons that are hosted on CreativeLive, an online classroom company Ferriss works with. When experienced hiring managers hear a direct answer to that salary question, Sethi says, they immediately think, “OK, gotcha.” Because, for example, maybe they were willing to offer you $90,000. But when they hear you were making $60,000, they will know they won’t have to let go of as much of the company’s money to appeal to you. 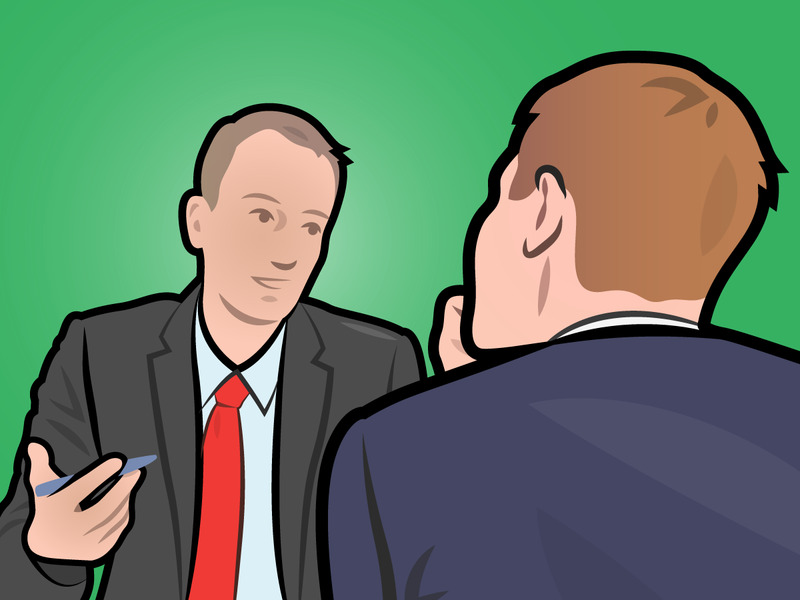 If you flatly refuse to answer the question, you might give your interviewer a bad impression. But you won’t need to do that. Borrow a tactic from politicians and dodge it instead. Sethi says this communicates confidence to the interviewer, and can suggest you have multiple offers on the table. His advice is to hold off on salary negotiations until the hiring manager comes at you with a job offer, but, people being people, you may run into an interviewer who will keep pushing until they get an answer. 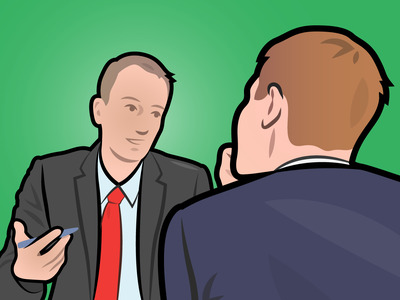 In an interview with Business Insider in May, HR consultant Lynn Taylor also recommended the dodge tactic, but said that if you get an insistent interviewer, answer truthfully but with an explanation. That is, answer the range question based on what people already in that position make at the company (which you should know from your research), and answer the current salary question by fleshing out your other benefits and the possibility of recently increased duties that have yet to be reflected in a raise. Whatever the case, never answer directly. Otherwise, you’ve already lost the edge in a negotiation before it ever even began. You can listen to the full podcast episode on Ferriss’ website, iTunes, or Stitcher.